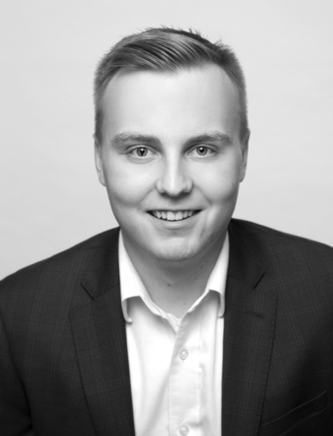 Hayden joined WSA in May 2017 as a recent graduate from Algonquin College in Electrical Engineering Technology. Through his studies, he has gained theoretical and practical knowledge in electrical systems and electrical technologies. Hayden is efficient and provides technical support to the inside team and to our distributor partners. The beach or the ski hill. I often relax by spending time with friends and family.